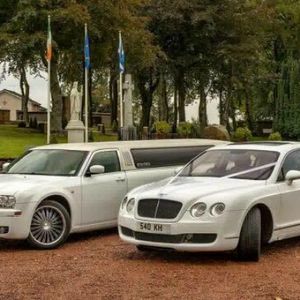 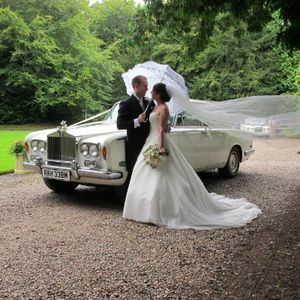 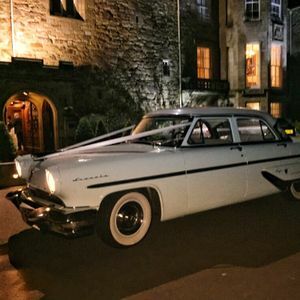 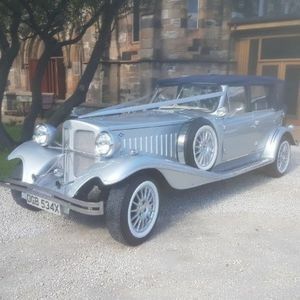 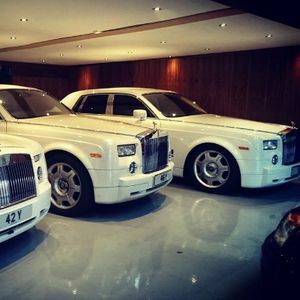 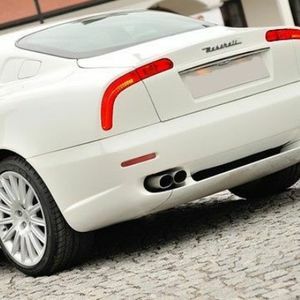 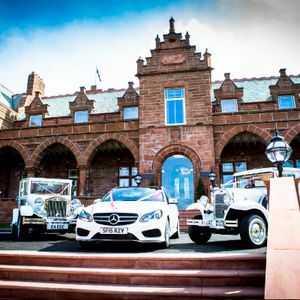 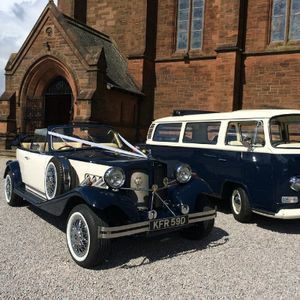 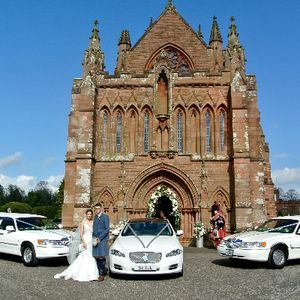 Whether you are looking for a traditional or modern car, with Poptop you can make an incredible entrance to your wedding in Livingston, West Lothian. 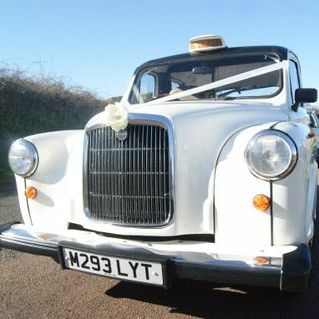 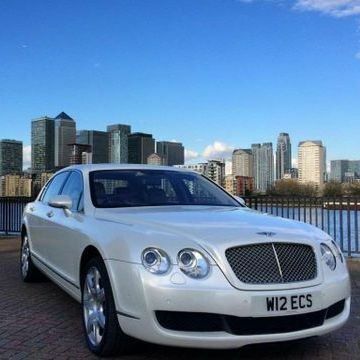 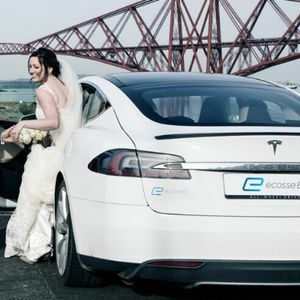 Book one of the 10 wedding car companies in our catalogue today! 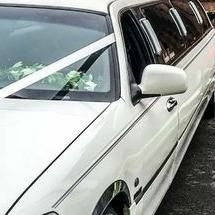 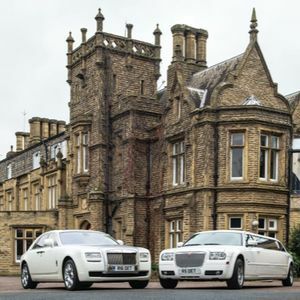 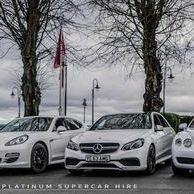 About: Opulence Executive Travel is proud to offer a beautiful selection of luxury wedding cars for weddings throughout Newcastle-upon-Tyne. 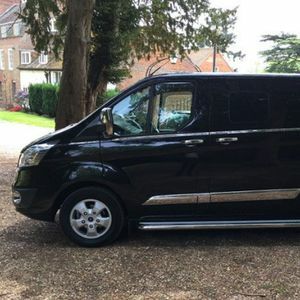 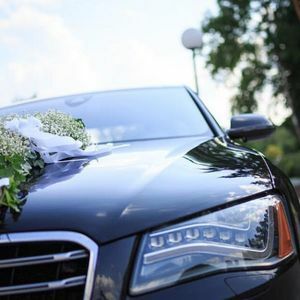 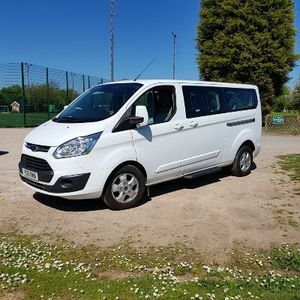 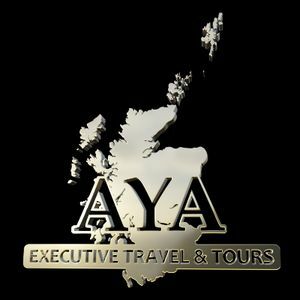 Whether you are looking for modern day luxury or something more traditional, we have a range of vehicles to suit your special day.